Microsoft Personal Shopping Assistant Extension is now available at Windows Store. 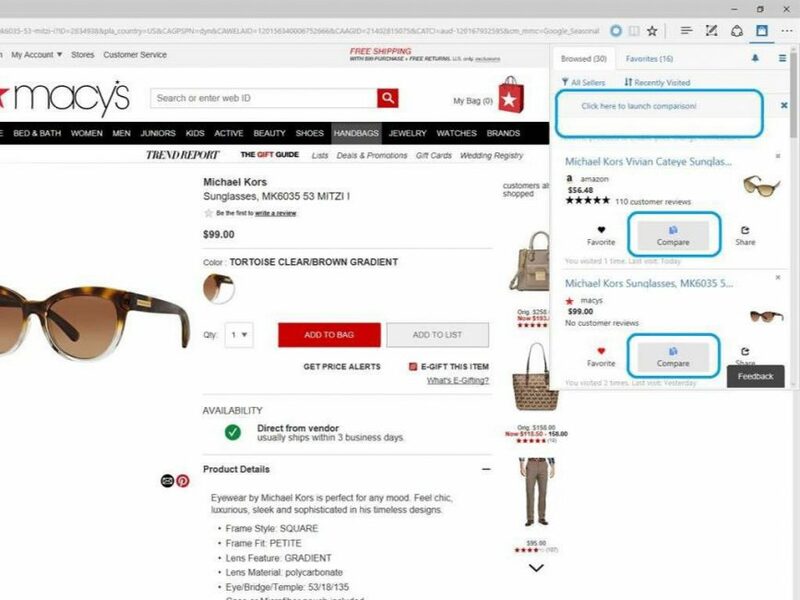 The new Edge browser extension is designed to capture and save product information from product pages. Products you browse from shopping website will be added to the assistant. Microsoft Personal Shopping Assistant Extension is already available on Chrome and Opera browser.